The Science of Ayurveda values the Bilva root, skin, fruit and leaves highly for its medicinal properties for immunity. Amla is a traditional Ayurvedic medicinal herb which acts as Rasayana, Trodosajit, Cakususya Antioxidant. Pippali is a traditional Ayurvedic medicinal herb which acts as a Rasayana, Dipana, Ruchya. It is recommended in the treatment of kasa (cough), svasa (respiratory ailments), Udara roga (Diseases of Abdomen) Pippali induced significant activation of macrophages as evidenced by increased macrophage migration index (MMI) and phagocytic activity in mice. Gokshura is an immunity boosting and healing medicinal herb , found in the sub-Himalayan forests of India. 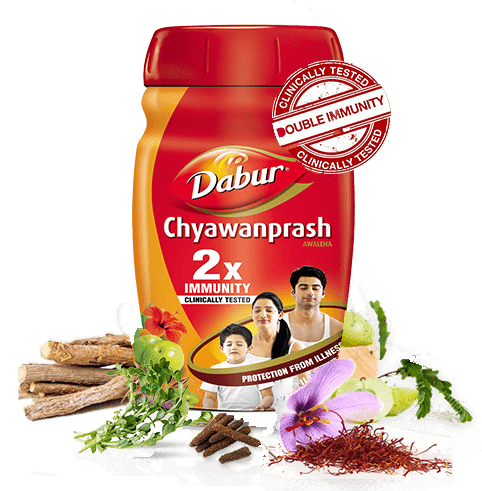 Dabur Chyawanprash is a time-tested Ayurvedic formulation of more than 41 Ayurvedic herbs that aid in boosting the immune system, thereby protecting the body from everyday infections like cough & cold etc. caused by bacteria, viruses, dust and weather change. In Sanskrit, the word ‘prash’ stands for a specially prepared food and ‘Chyawan’ was the name of the sage for whom this Ayurvedic nutritive formula was concocted to restore his youth & vitality. Thus the name ‘Chyawanprash’. 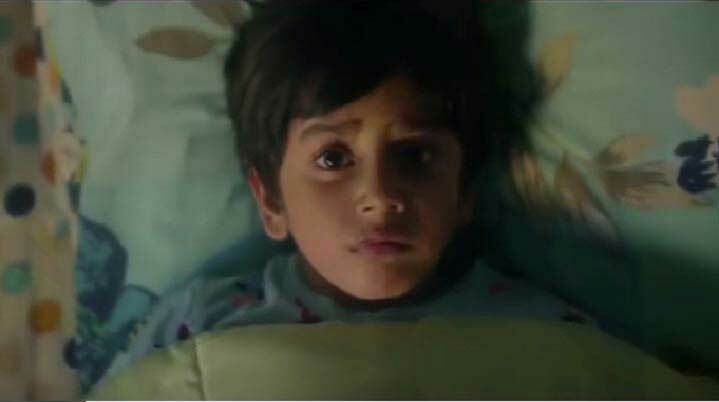 As a health supplement, Dabur Chyawanprash can be taken by people from all age groups- kids, adults and elderly people alike for supreme health benefits. As a proven and rich source of vitamin C and antioxidants, Dabur Chyawanprash provides multitude of health benefits. Dabur Chyawanprash is a safe Ayurvedic formula that can be consumed by people of all age groups- from young children to elderly. Immune system can also be improved by consuming natural immunity boosting foods regularly. Visit our immunity blog to learn how to increase immunity and the top home remedies to improve immunity power. Dabur Chyawanprash is a delicious nutritive jam that is prepared using a powerful and effective mix of over 41 natural ingredients & Ayurvedic herbs to bring you the best of health benefits. Immune system can also be improved by consuming natural immunity boosting foods regularly. Visit our immunity blog to learn how to increase immunity and the top home remedies to improve immunity power. Dabur is the first branded Chyawanprash in the country. It is the highest selling Chyawanprash with more than 60% market share.